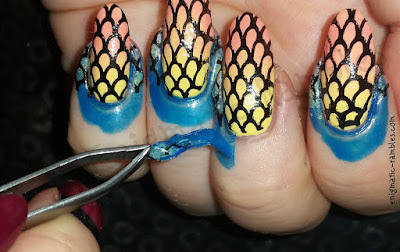 This is a 6ml bottle of liquid peel off latex barrier for nail art. 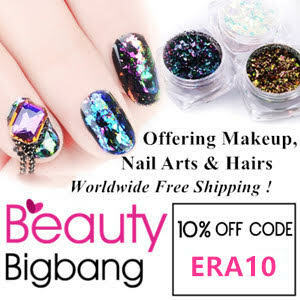 It is to protect the cuticle and finger from more messy nail art so that the clean up isn't so laborious and time consuming using a brush dipped in acetone. 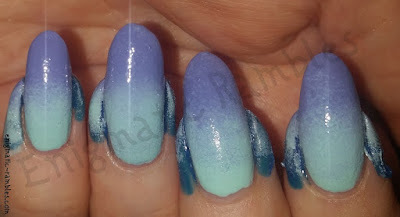 This dries quickly and peels off easily, very simple to use. 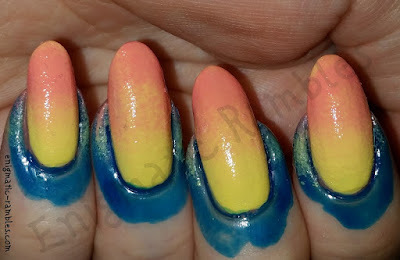 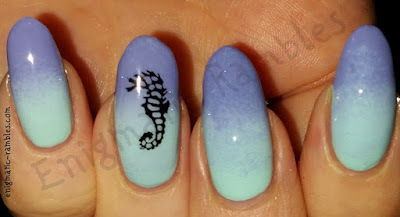 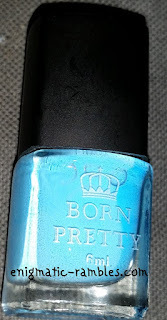 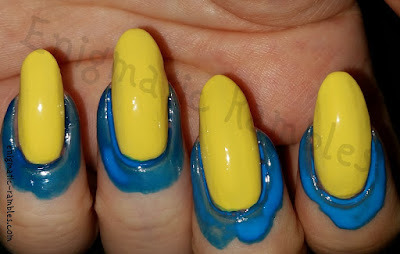 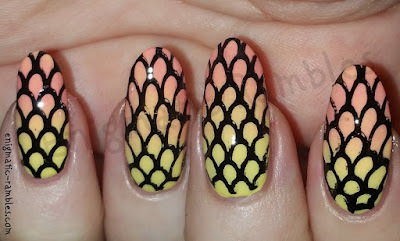 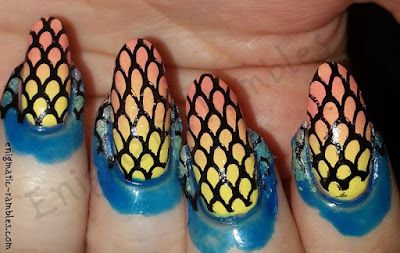 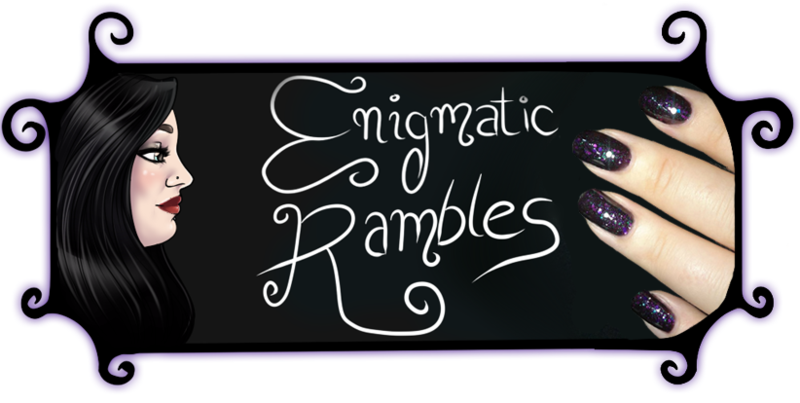 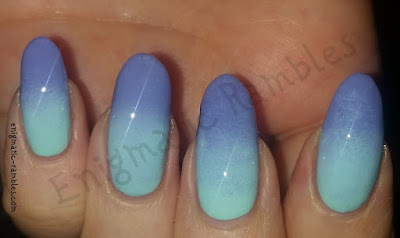 I will show how I used it below, the mermaid nail art is from Friday's 40 Great Nail Art Ideas post.